Big beer’s “corntroversy” is moving from television screens to the courtroom. MillerCoors today filed a lawsuit in the U.S. District Court for the Western District of Wisconsin that claims Anheuser-Busch’s Bud Light Super Bowl ads and its subsequent “transparency” ads are part of a “false and misleading advertising campaign” aimed at deceiving health-conscious consumers. According to MillerCoors, A-B purposely misled drinkers into believing that Coors Light and Miller Lite contain high-fructose corn syrup with advertisements that discuss those brands’ usage of “corn syrup,” a different product. 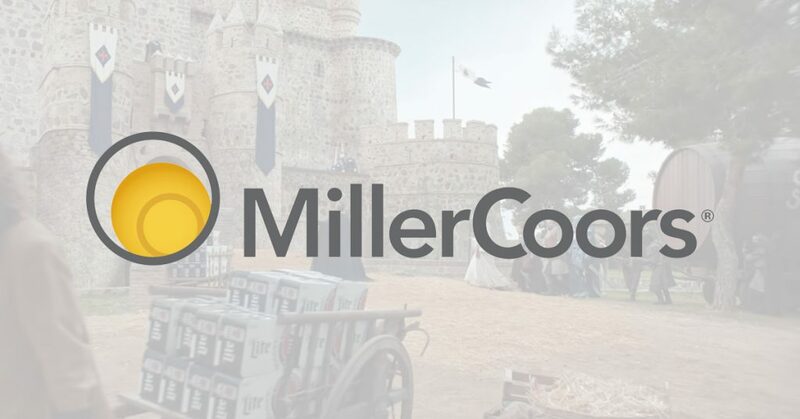 MillerCoors is seeking an injunction to stop the campaign, unspecified monetary damages and “corrective advertising” from A-B. The lawsuit claims A-B’s ads could “irreparably harm MillerCoors’ goodwill and reputation as a brewer of high-quality beers” and “dilute” its trademarks. If the ads are not stopped, they are “likely to result in a significant loss of sales by MillerCoors,” the lawsuit adds. A-B issued a statement Thursday calling the lawsuit “baseless.” The world’s largest beer company also defended its ads as “truthful” and intended to differentiate its biggest brand from rivals Miller Lite and Coors Light. MillerCoors released its own statement accusing A-B of “fearmongering over a common beer ingredient” used in during the fermentation process, including in many of A-B’s own offerings, such as Bon & Viv Spiked Seltzer and Natural Light, among others. The company added that no corn syrup ends up in the final product. “But while its Bud Light brand is talking all about transparency, Anheuser-Busch has admitted that its campaign was designed to mislead the public,” MillerCoors’ statement read. 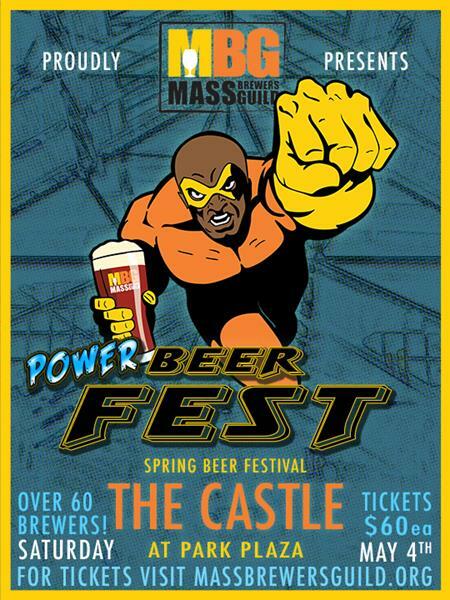 “This deliberate deception is bad for the entire beer category. We are showing the world the truth,” the company added. The filing of the lawsuit comes on the same day MillerCoors launched two new Miller Lite spots that purportedly pick up at the conclusion of A-B’s Bud Light Super Bowl ads. 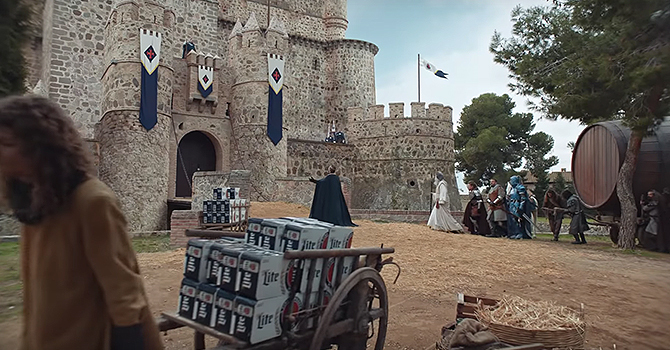 In those ads, the Bud Knight along with other actors and crew members go off camera and pass over Bud Light in favor of Miller Lite. Those ads are running “in heavy rotation” during first-round NCAA men’s basketball games as well as online. The lawsuit also comes about a month after MillerCoors backed out of a plan to participate in a category-wide campaign aimed at improving sales trends.